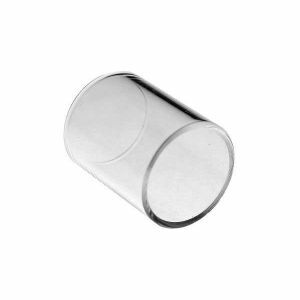 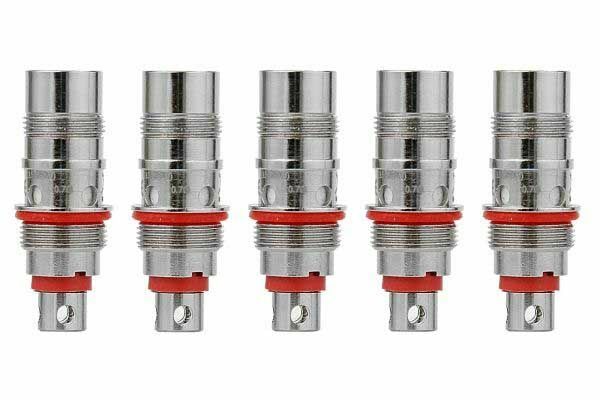 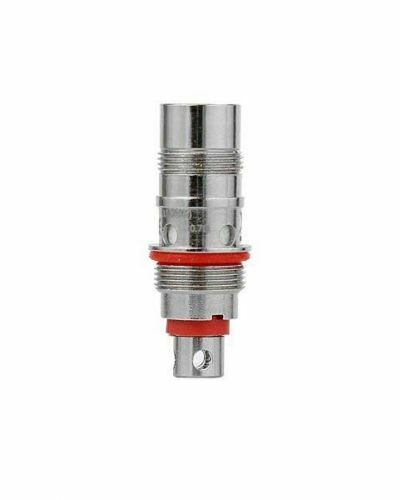 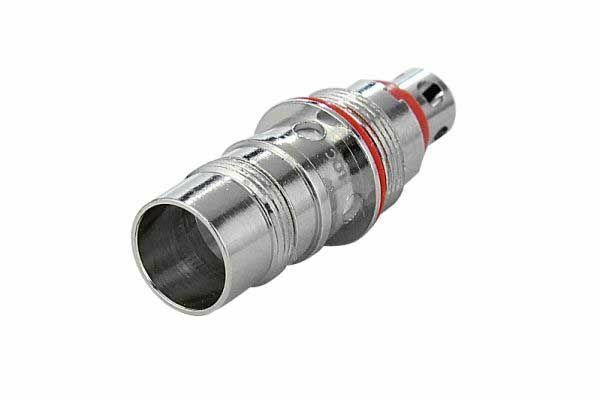 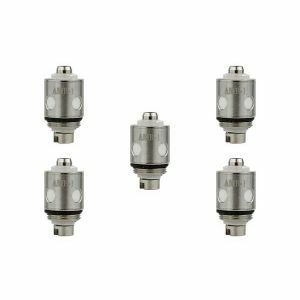 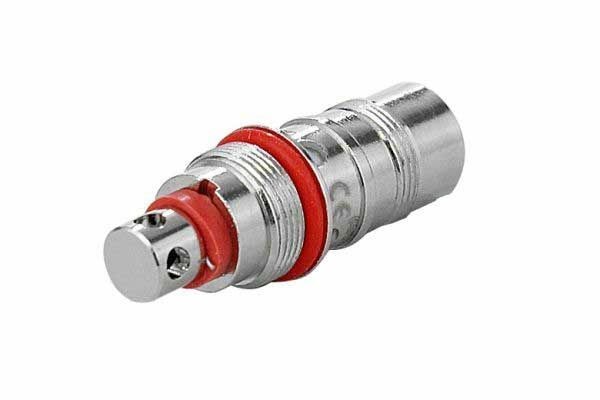 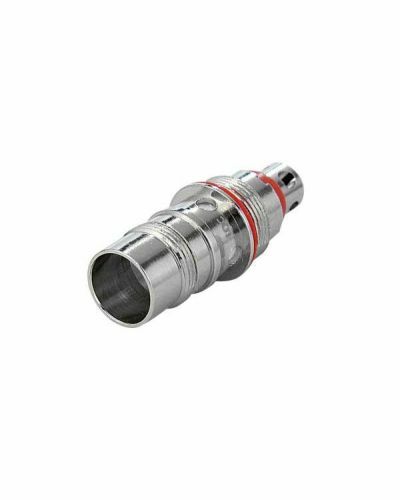 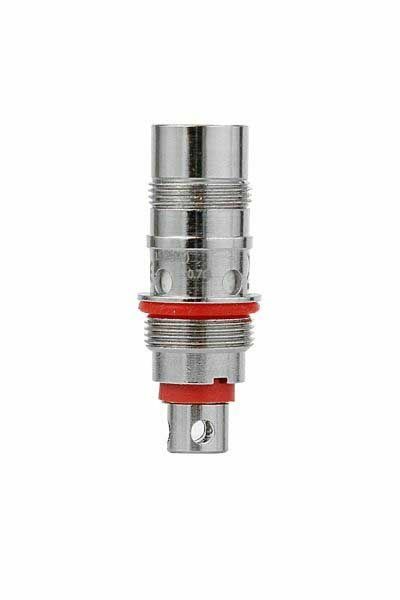 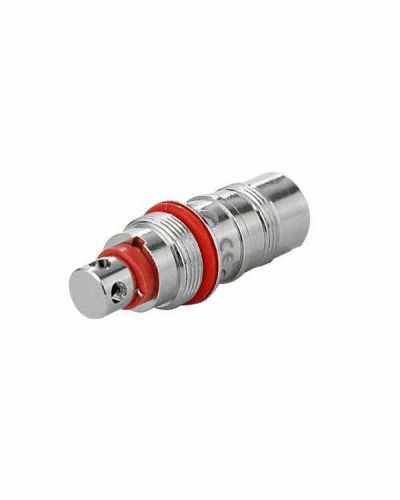 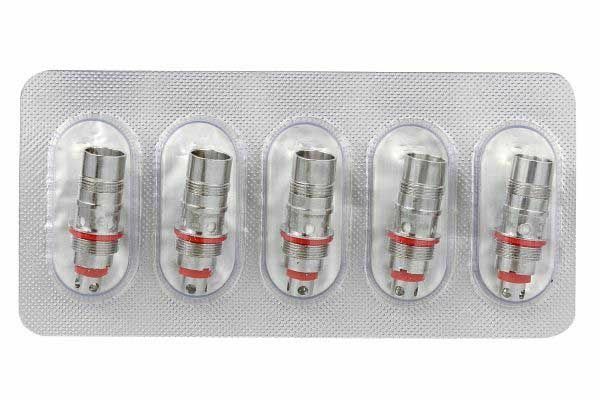 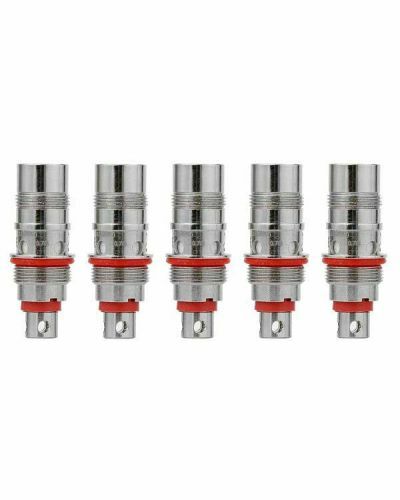 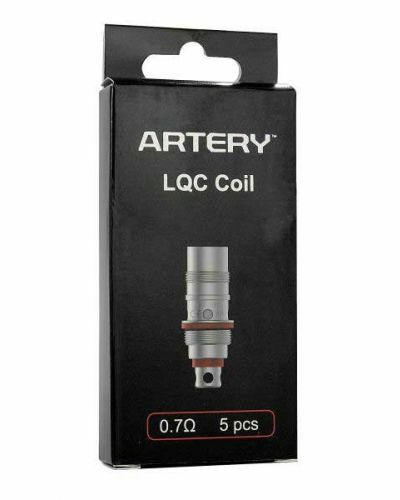 Artery Lady Q Replacement Coil - 5 Pack has been added to your cart! 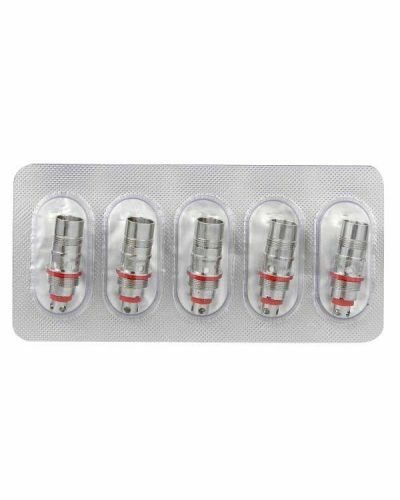 You never worry about a burned out coil when you stock up on Replacement Coil Packs! 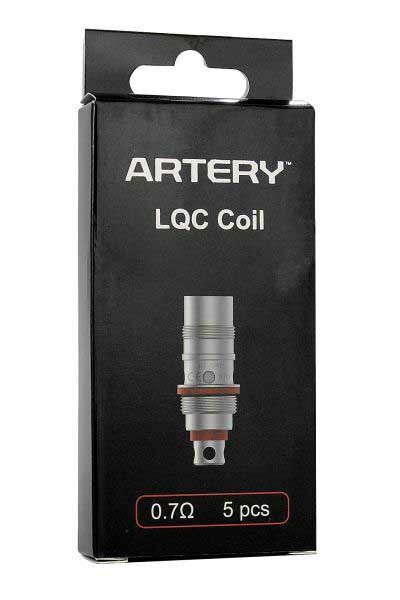 The Artery Lady Q Replacement coils may be small but the flavor and vapor production is quite good. 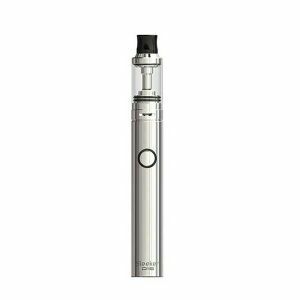 Even with high VG blends, your chances of getting a dry hit is almost nonexistent. 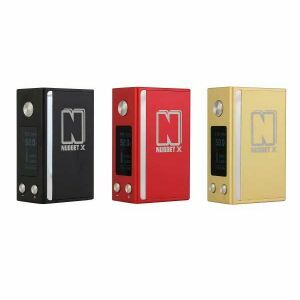 Be sure to stock up as you never want to be without spare replacement coils!